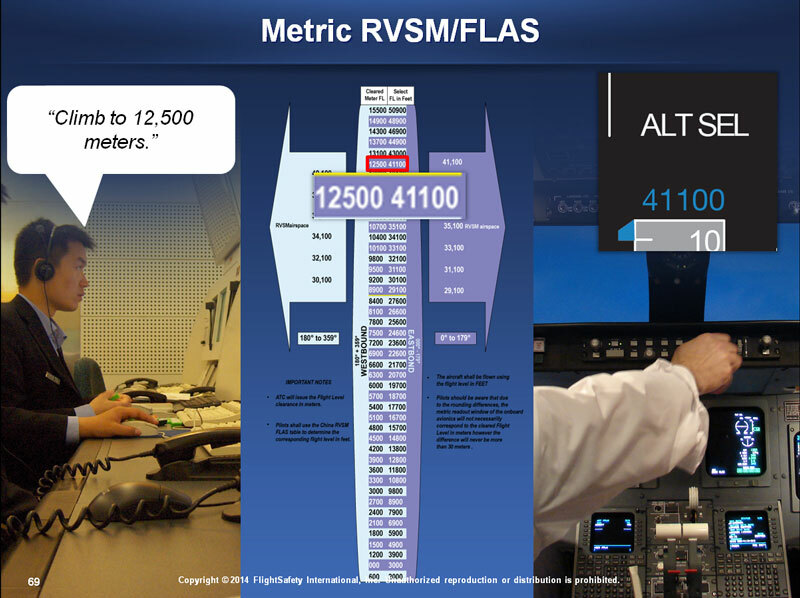 FlightSafety's FAA-approved LiveLearning RVSM course is designed to inform pilots of the equipment requirements and the operating procedures while flying within the Reduced Vertical Separation Minimum (RVSM) airspace. Additionally, the course will discuss regional differences, as well as what to do in the event that you are no longer RVSM qualified and other contingency procedures. 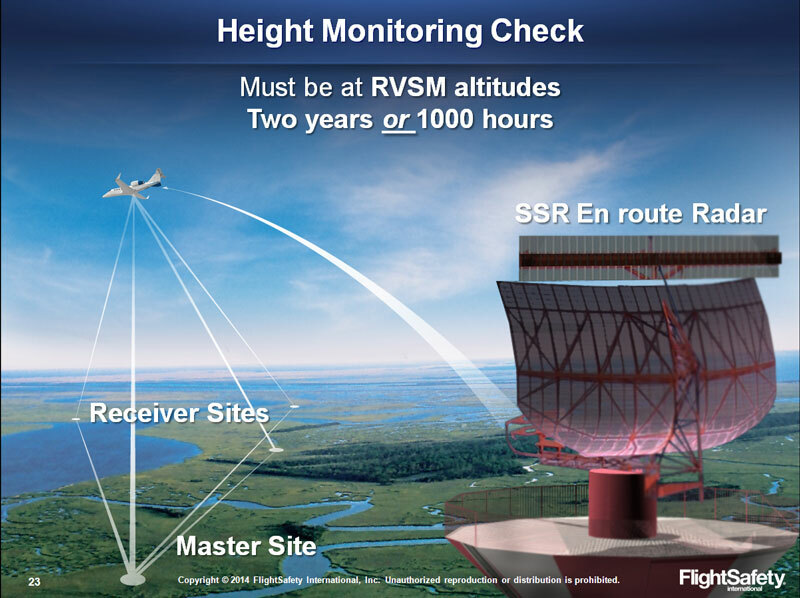 Describe RVSM and list the benefits of operating in RVSM airspace. Describe the procedures and equipment requirements for obtaining approval for operations in RVSM airspace. 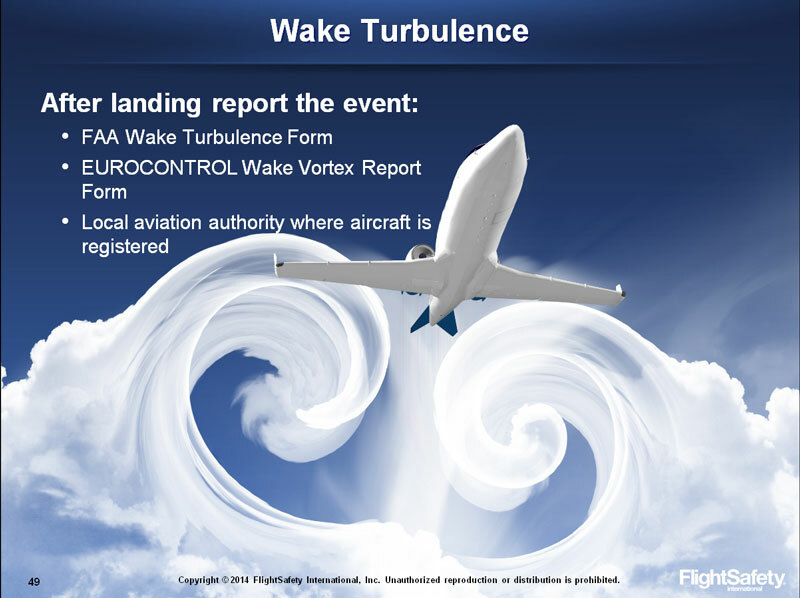 Describe the pre-flight, in-flight and post-flight procedures required for operations in RVSM airspace. 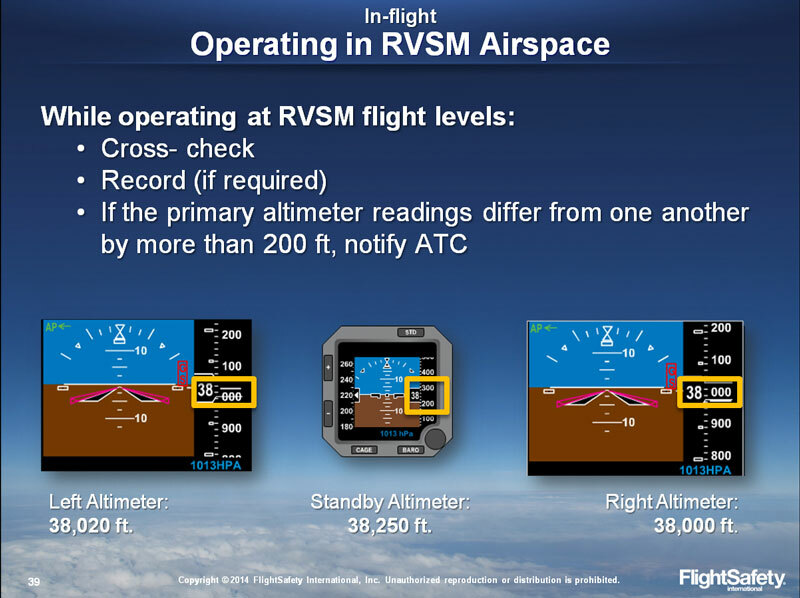 Describe the contingency procedures necessary when unable to maintain a cleared RVSM flight level. Outline the crew resource management (CRM) skills that are essential for operating safely in RVSM airspace. Compare and contrast the regional differences in RSVM operations. In this course, the pilot will become familiar with the aspects of Reduced Vertical Separation Minimum (RVSM) to safely operate in that environment based on AC 91-85A, EASA Annex I to Decision 2013-031-R (CS-ARCS_RVSM Guidance, Section 2 and EASA Annex to ED Decision 2012/019/R, Subpart D). This course is compliant with Transport Canada CASS 724.115(6)(k), 724.115(36)(a,b,d,e), 724.115(36)(c)(i-iv,vi).